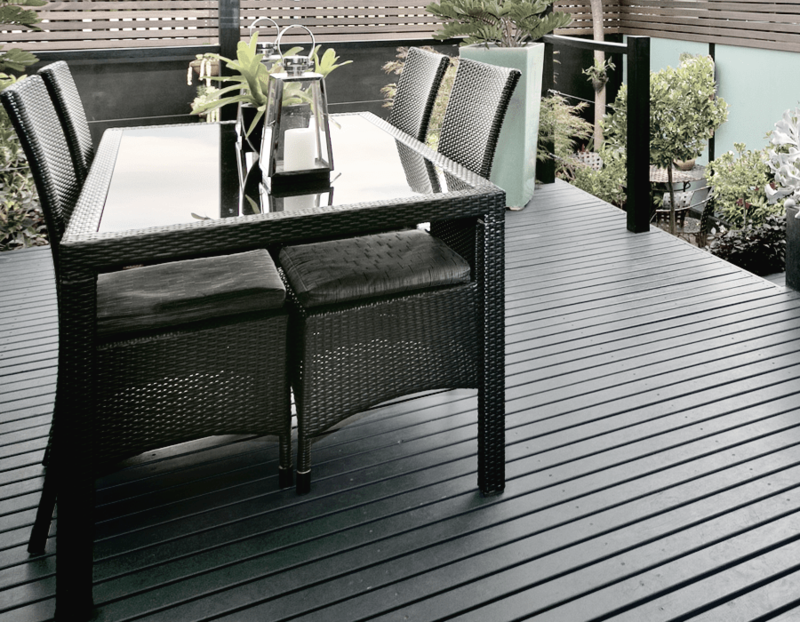 Adding a deck to an outside area of your home can be a very pleasant addition to enhance the time spent outdoors. Before starting your deck construction project make sure that you check with your local building department because codes vary widely. Local building codes are different depending upon lot size, deck height from ground, area of country for the depth of post holes (frost lines) etc. We suggest even though local codes may allow such things as a floor joist of 2×6-inch dimensional lumber to always go 1-step higher such as a 2×8-inch joist. Also if the code allows you to place floor joists etc at 24-inches on center – stick to 16-inches on center. 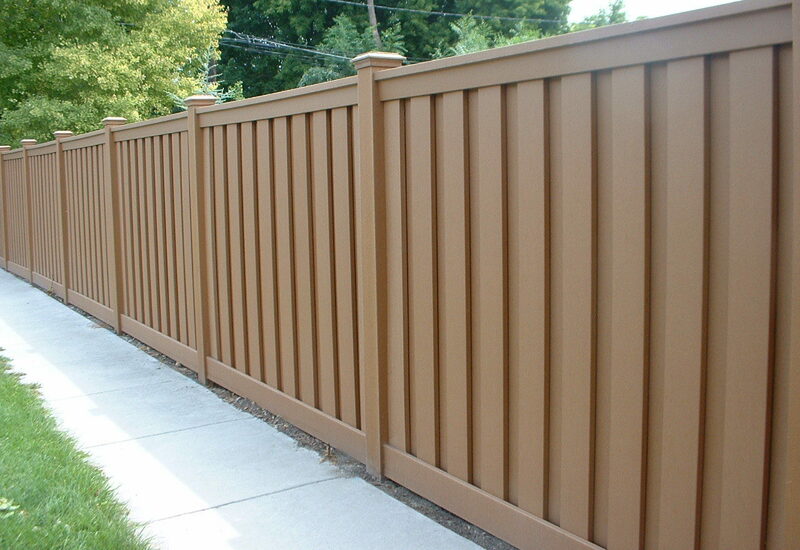 This will add to the costs of your deck but will assure that your deck will bring you lasting value for years to come.